Welcome to our news and events page! 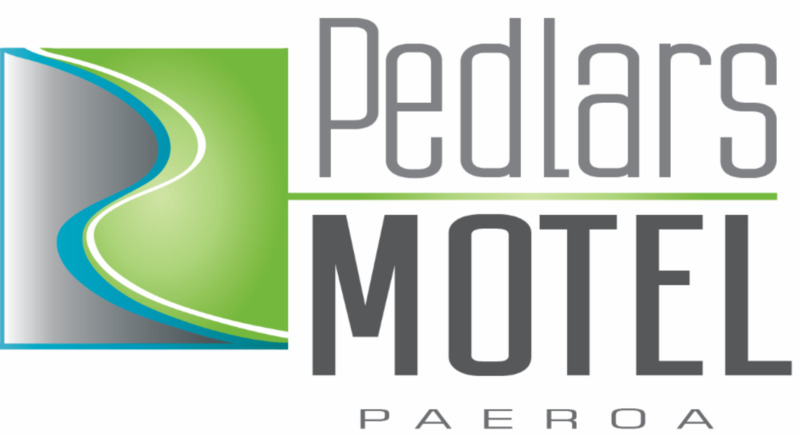 Here we will keep you update on the latest in Paeroa News & Events and other happenings at the Pedlars Motel. Go for a garden wander and enjoy the spectacle of over 2000 poppies on display during this local celebration of ANZAC Day. As kiwis, rugby holds a special place in our hearts, so we're proud to announce that the Mitre 10 Heartlands Championship is coming to the heart of Paeroa! One of New Zealand’s best kept secrets is less than a two hour drive from central Auckland. The Hauraki Rail trail is open year round and it’s an experience that can be enjoyed by the whole family.